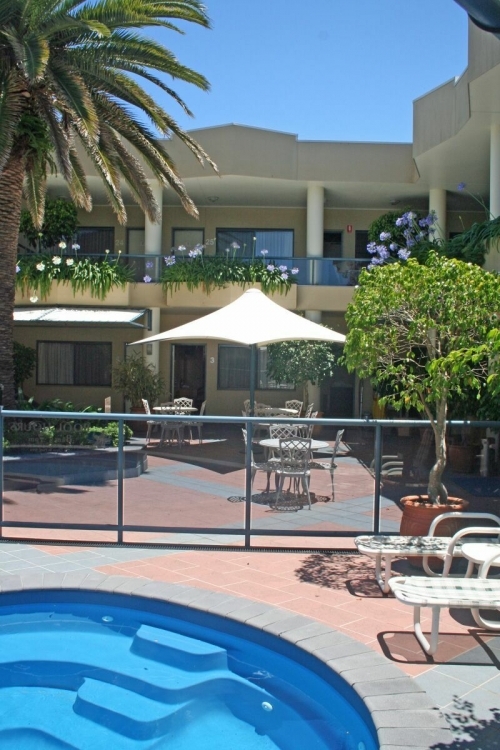 There is an unmistakable touch of class and quality at the Rockpool Motor Inn. We have quickly gained an unchallenged reputation as one of the finest motels on the Mid North Coast of NSW. Winner of the NSW North Coast Tourism Awards for Business Excellence. “DELUXE ACCOMMODATION” and NSW Restaurant & Catering, Northern Region Awards for Excellence, "RESTAURANT in a MOTEL". 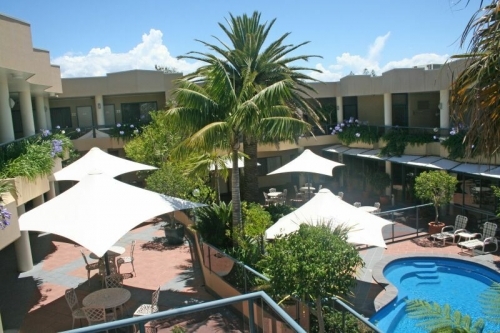 South West Rocks' only self rated 4½ motel provides guests with an unforgettable experience in affordable luxury with breathtaking surroundings. There are 28 luxurious rooms at the Rockpool including Standard & Deluxe suites, an Executive/Bridal Spa suite, 4 Deluxe Spa suites , 6 family interconnecting units, all boasting top quality with the comforts of home. For our guests whom are wheelchair assisted, we offer two Standard suites, which are fully appointed Easy Access Suites. Both Suites comprises one king bed, which can be converted to two king singles if required. With both Easy Access Suites we have the option for use as Family Units by the way of interconnecting doors. The rooms were designed with family, friends or carers who are travelling with people who have are physically challenged. Microwaves, toasters, kettles and cutlery are supplied to all suites. The Deluxe & Spa suites have LCD/DVD TVs. While at the Rockpool, dine in the “Rocks Restaurant” where you will be treated too exquisite meals, using fresh local produce. The Rockpool is an ideal venue for a group get-together - ask about the special packages or check out what is available for weddings and receptions, conferences or family gatherings. Undercover security parking is complimentary for our guests to ensure a hassle free stay. We also have areas set aside if you have a boat, trailer, minibus etc.